We’re intellectual athletes with a mission to build a better internet for shoppers. Instead of waiting for the action, we create it. We listen to our instincts, move fast, and bite back. If you endeavor to transform commerce for billions of people, come join us. We view the breadth of our team's life experiences as a core competitive advantage. 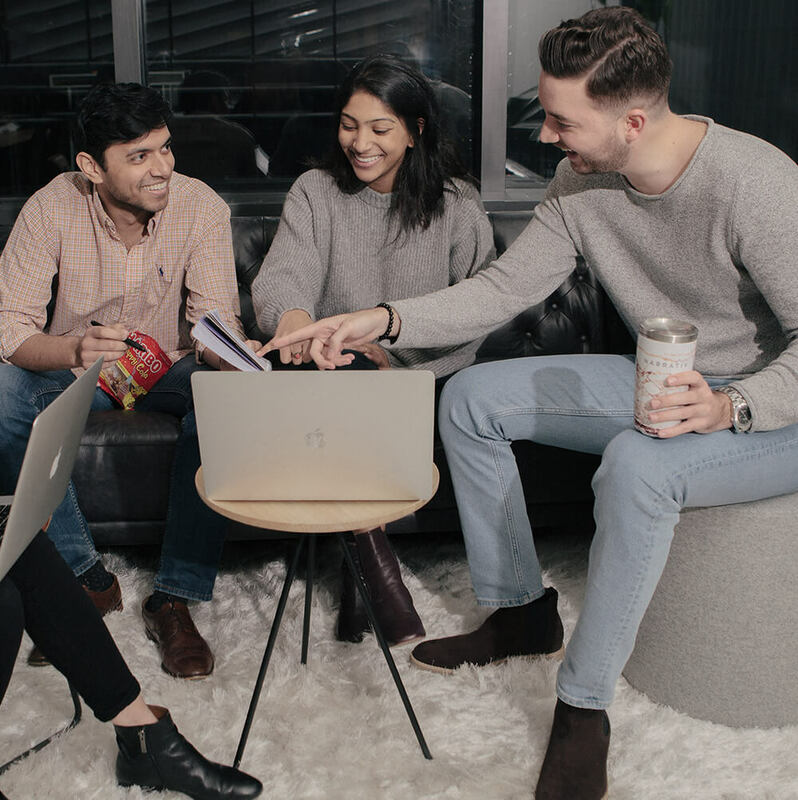 Our team hails from 10 countries, has worked for the likes of Google, Glossier and McKinsey and consists of more than one-third first-generation college graduates. We're driven by unbridled curiosity and a steadfast desire to continuously build a better team, product and company. Introspection is purpose-built into our workflow to ensure that we always get better while never losing sight of the "why". “I am continuously impressed by Narrativ's commitment to building a culture of constant improvement and transparency. At all times, I am surrounded by brilliant people who make deliberate efforts to help their colleagues grow. Narrativ is building technology that challenges the world we live in. Those who join our team should share our passion for fixing commerce and have the courage to challenge the status quo. We’re on a thrilling pursuit to fulfill the promise of technology and we’re building a league of extraordinary humans. We are building the world’s first product graph and rewiring the infrastructure of the internet.